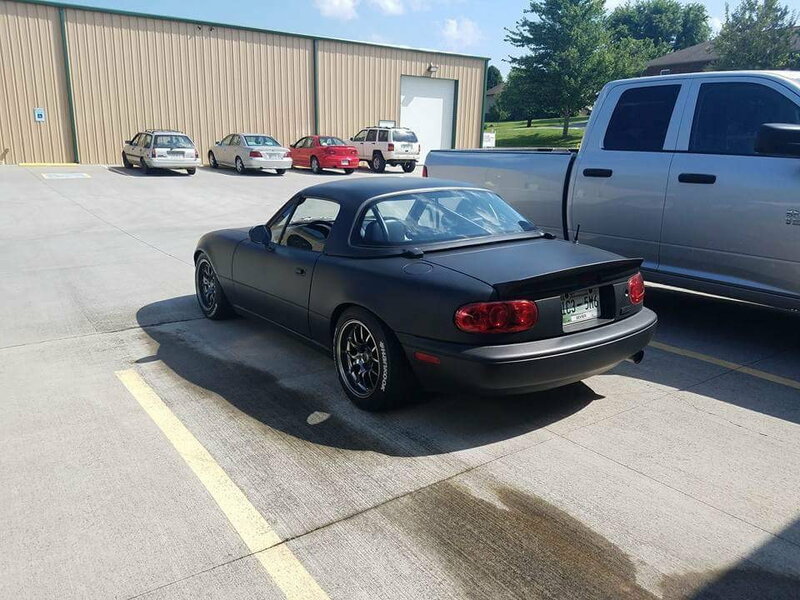 FM voodoo II megasquirt flex fuel build - Miata Turbo Forum - Boost cars, acquire cats. ok, here is the deal. 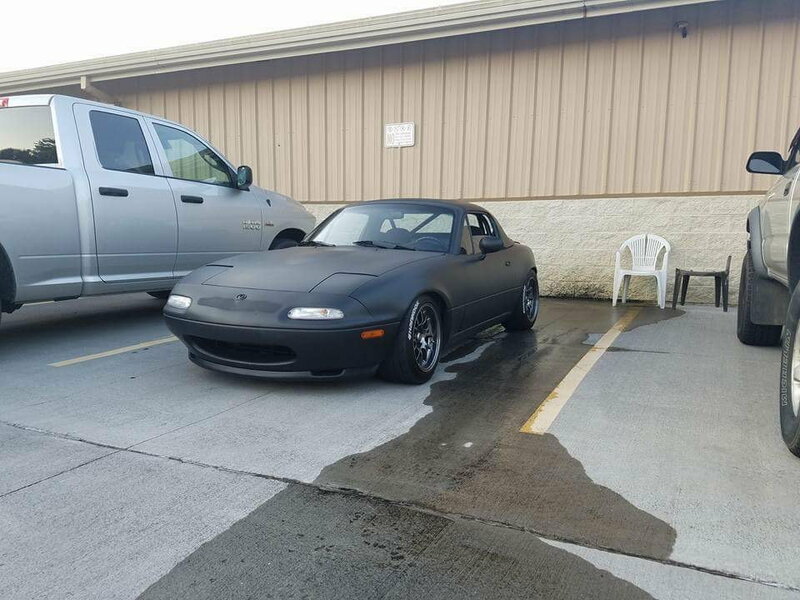 I'm a noob looking for help with my first miata. I know you guys love questions from noobs... hopefully you'll bare with me. 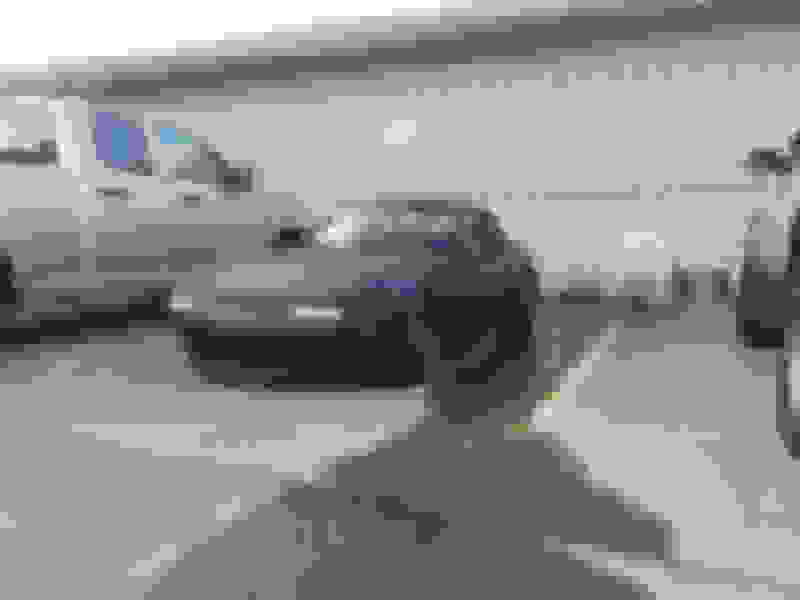 I am doing a forced induction flex fuel road course car. I will build the later model 1.8 while running the earlier model. Please review the details below while answering my questions. Some info will be relevant but some won't... I will likely have more questions down the road. 2. EBC, can I highjack the MAF wire harness in the engine bay to reach the ECU? If so, which wire? 3. Flex sensor ground at MS ECU (pin) or just ground to body. 4. Any advise or recommendations for the build? looking for seats, steering wheel and Big brake kit. Under 6 spd it says LSD, Are you replacing just the LSD or finale drive too? That 6 speed and 4.30 rear is going to equal extremely short gears. 1. Im not sure what you're asking. I run 12v to my wideband (from whatever fuse has the cigarette lighter on it), ground to chassis, and signal wire to ecu via original mazda harness. 2. Yes. you just need 12v. Get it from pin 1 and 2 from the MAF harness. Your IAT sensor will be wired into pin 3 and 4. (for a 1.8, i think its different for a 1.6) -- you can straight up google "miata ebc maf" and several sources will spell it out for you. 4. My advice is to read more MS documents and DIYautotune articles. 1. AEM is a 3 wire sensor, therefore the ground handles both negative power and signal ground. Run this to either chassis, or ideally splice in with a ground wire (not the signal ground wire) that's near the ECU. If you connect this to sensor ground, it can send nasty electrons into the sensor ground wire. If it were a 4 wire, then you'd do power ground to chassis, signal ground to sensor ground, power, signal. 3. Chassis ground. It's a frequency signal that doesn't need a super clean ground (it needs to be clean, but not perfect reference like an analog sensor). Don't risk messing up other sensors. 4. Find the steps to turbo around here. Install MS first, learn it, learn it some more, tune it well, tune it some more. Injectors, then tune. Then start adding turbo stuff. Wolfy, I have a MSLabs canbus adapter for the AEM/Innovate widebands that will be for sale shortly. This will fix any issues you might have with offset (if you are interested). Btw, this is Steve who did the chrome screenshare to look over your megasquirt tune with you a week or two back. Glad to see you started a build thread (of sorts).